News — Eric Miller Architects, Inc.
To read the full article, please visit the March/April 2017 issue of GENTRY HOME here. 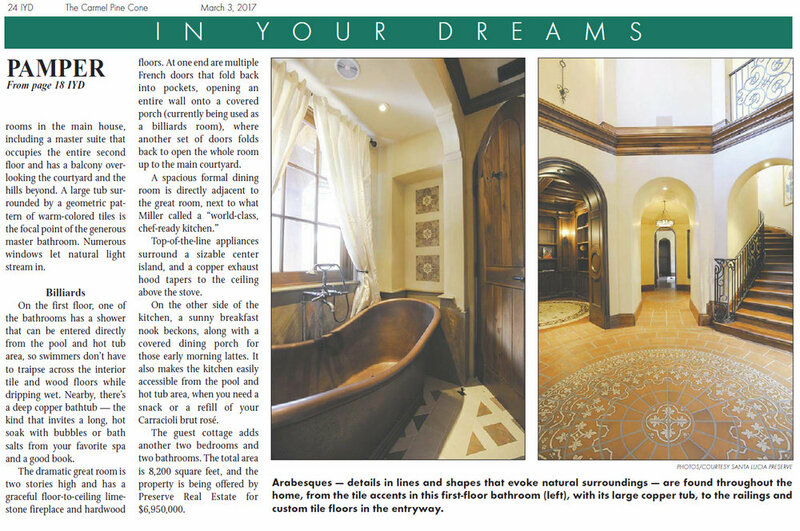 To read the full article, please visit Page 128 in Carmel Magazine here. 211 Hoffman Ave. Monterey, CA | 831-372-0410 | Copyright © 2017, Eric Miller Architects. All Rights Reserved.